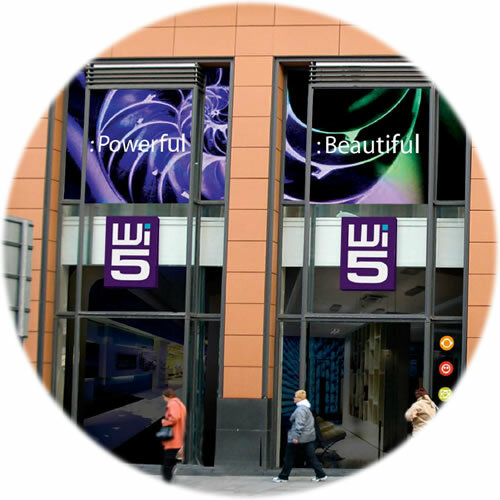 Wi5 began life back in March 2003 as a retail shop in Uxbridge, Middlesex under the name wireless 5. Then began the process of procuring a retail space on the Brompton Rd in Knightsbridge Central London after getting initial funding from the group company. 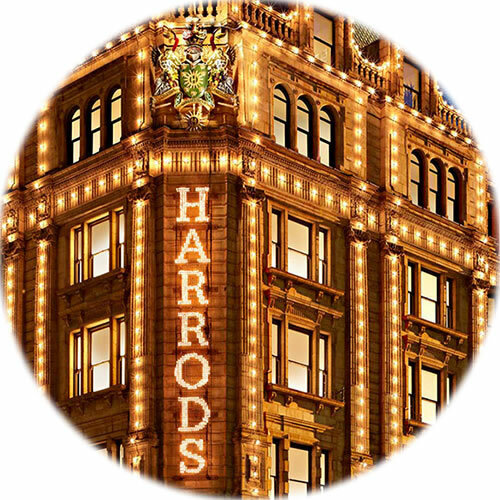 Unable to secure the property Wi5 moved into its own space in the basement floor of Harrods just over the road. We went further and began manufacturing products for the DSGi group supplying consumer electronics for their Currys and PCWorld branded retail stores in the UK and Spain. Now wi5 is set to become one of the leading consumer electronic stores that aim to deliver the best customer service with the best prices.